All our qualifications are approved by Active IQ, the leading awarding body in the fitness sector – all our qualifications are REPs approved. 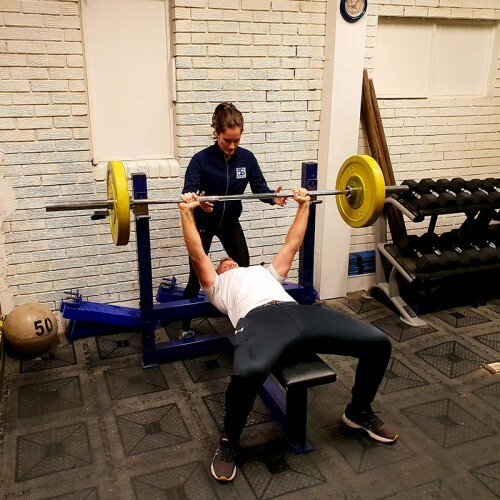 At 5S, you will study under expert Strength & Conditioning coaches, meaning you gain the knowledge and practical skills necessary to carve out your piece of the fitness industry – studying at 5S also means that you get 5S Accreditation upon passing our courses. You can study in your own time with our manuals and Leaner Achievement Portfolios (LAPs), with tutor support throughout. Our workshops place emphasis on practical work, while you study at home. 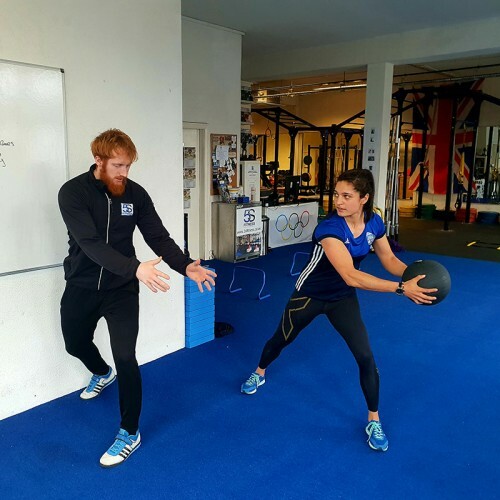 The level 2 consists of 2 workshop/assessment weekends, where you will spend 20 hours at 5S Fitness, learning face to face with our expert tutors. 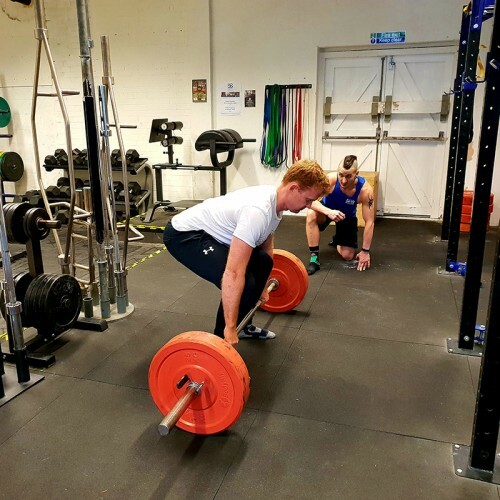 The level 3 consists of 4 workshop/assessment weekends, where you will spend 40 hours at 5S Fitness, learning face to face with our expert tutors. These workshop/assessment weekends run twice a month, 12:00-17:00 on Saturday’s and Sunday’s, and once the date is set, it will NOT be cancelled – you don’t have to wait around for other students to complete your hard-earned qualification. You can pay upfront or choose any of our monthly payment plans – pay as little as £50pm. You will also receive ongoing support after you have qualified – how to market yourself and maximise your earning potential. Let us Know what course you are intrested in. For more details on our courses, click the packages below.